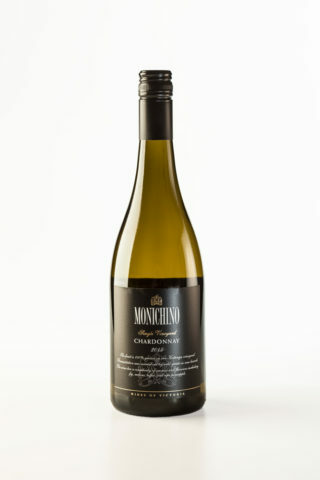 Terry Monichino , chief wine maker is very excited about his first Single Vineyard Release Chardonnay. Made the in the original style, full bodied and robust. The fruit is 100% grown on our Katunga vineyard. Fermentation was carried out by wild yeasts in new barrels. The wine has complexity of aromas and flavours including fig, melons, toffee and ripe pineapple.